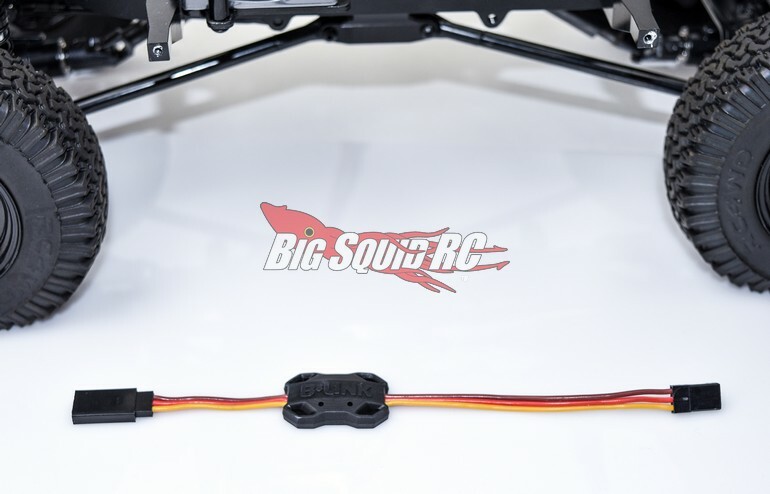 Castle Wireless B•LINK Bluetooth Programming Adapter « Big Squid RC – RC Car and Truck News, Reviews, Videos, and More! 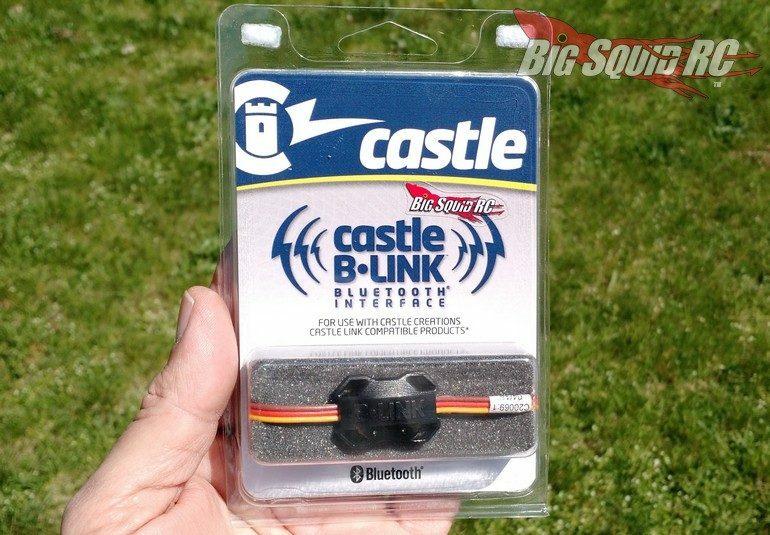 Just announced by Castle Creations is the B•LINK Bluetooth programming adapter. 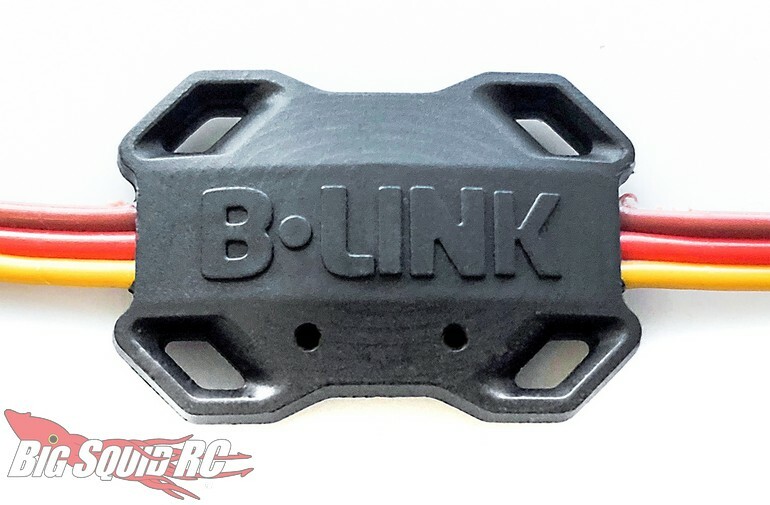 The new B•LINK allows you to connect wirelessly to your Castle ESC to make programming changes. Not having to hook up wires for programming saves time, plus the new B•LINK makes it easier than ever to make adjustments on your ESC with Castle’s free smart device app. The B•LINK is priced at $49 and has a part number of #011-0135-00. You can get full details over on Castle’s Official Website, or you can Click Here for more Castle news on BigSquidRC.